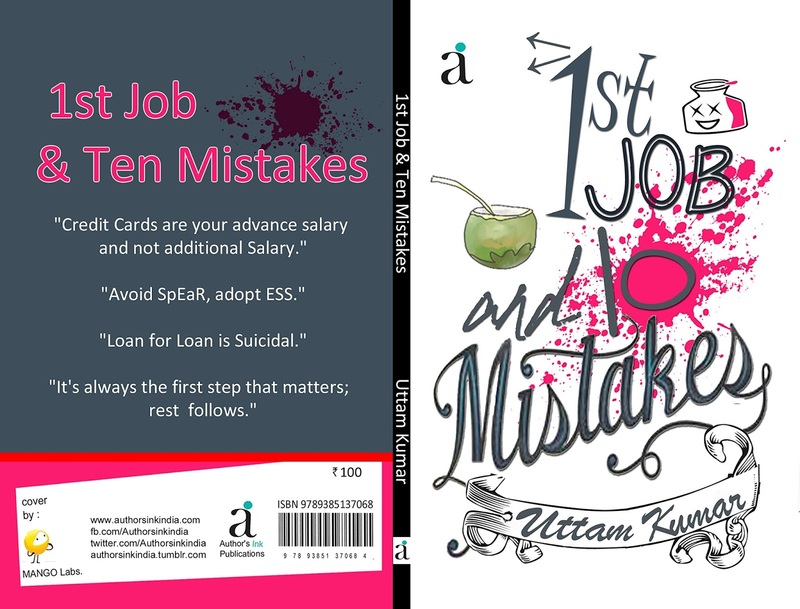 An individual ( who so ever reads this novel ) will surely relate to these mistakes !! The author has given 10 wise theories and gritties of the corporate world.. emphasis have been laid on all the levels of management and these theories are made by keeping all the levels in mind..! The author has used simple language and is easily understandable . If one is joining his/her new job , he/she can use the following theories at the work place and hence will be successful too..! All in all , uttam kumar has done a brilliant debut with this amazing book and i m sure he will hons his skills in his subsequent efforts..
Congrats Uttam ji for getting a good and honest review from Tushti.